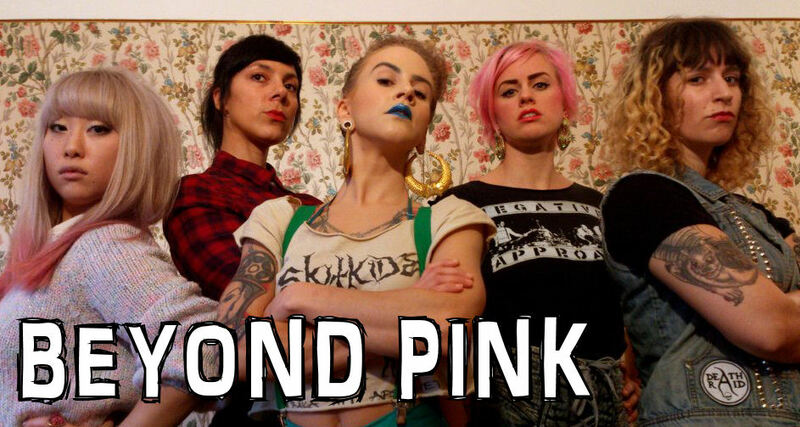 Beyond Pink: Listen to three new tracks! Three tracks from our upcoming new record is now available at our bandcamp site! Go in and listen 'til your ears bleed!